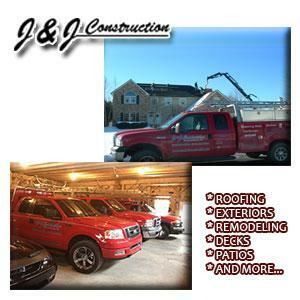 J & J Contruction offers a full range of roofing and exterior services. Most roofing and exterior companies can find problems with your home, but J & J Contruction will solve them! Our respected company helps homes with minor repairs, as well as replacements to recover from natural disasters. 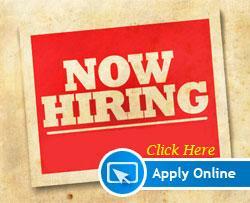 At J & J Contruction, were here to help. Our certified team thoroughly inspects all residential projects and customizes a solution for the repair or replacement of your roof or exterior. Our team members have been specially trained and certified to assist customers with damage due to hail and high winds. J & J Contruction is an industry leader amongst residential roofing companies and exterior contractors. We offer customers a wide range of choices for roofing improvements and exterior services.